It’s time to vote for the top people and places in The Finalist Round! You’ll need about 5 minutes to complete the poll. Select your favorite in each category, then submit your ballot. The poll closes for good April 20 at noon. Submit your cell phone number to receive a text message confirmation code, and enter that code to access the poll. Only one ballot per phone number. If you voted in the nomination round, your number has been reset so you can use it again. Zia's Restaurant & Catering Co.
Drew Lucido, Angad Arts Hotel and Grand Tavern. 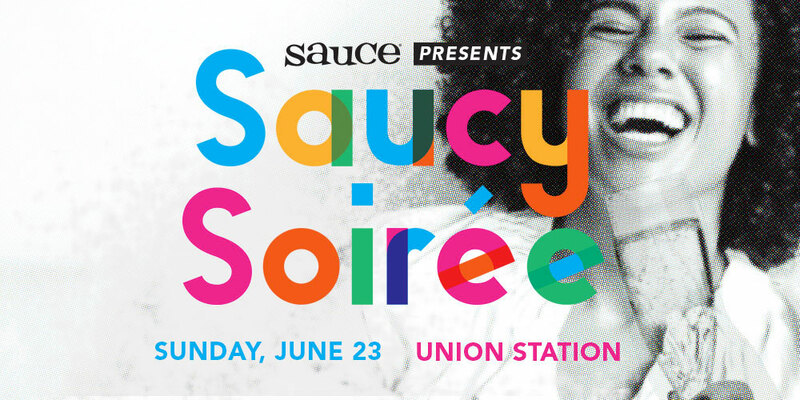 Enter your name and email below to finish the poll and also be entered to win a pair of tickets ($110 value) to the Saucy Soiree on Sunday, June 23. Check for the announcement of the winners in our Readers’ Choice issue June 1, 2019. Are you a Finalist? We made it easy! Click here to share the poll with your followers on social media so they know you’re in the Finals. Thanks for voting in The Finalist Round! Share the Poll with your friends. Celebrate the winners with us on June 23rd! Taste and sip generous samples from over 40 Readers’ Choice winning restaurants, bars, breweries, wineries and more on Sunday, June 23. Are you a finalist? Promote your establishment! Click here to share the poll with your followers on social media so they can vote for you.